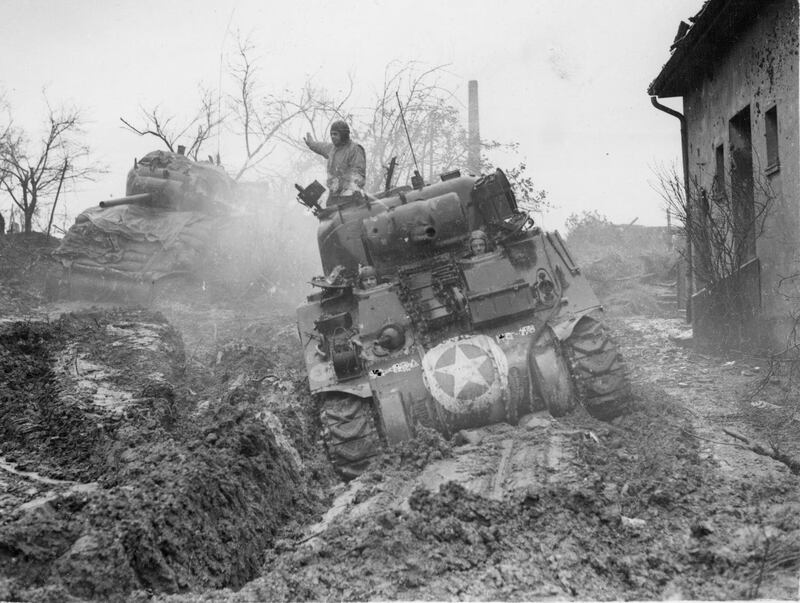 M4A3 Sherman: The Best Version Of The Sherman, Both in 75mm and 76mm. Jumbo Info here. 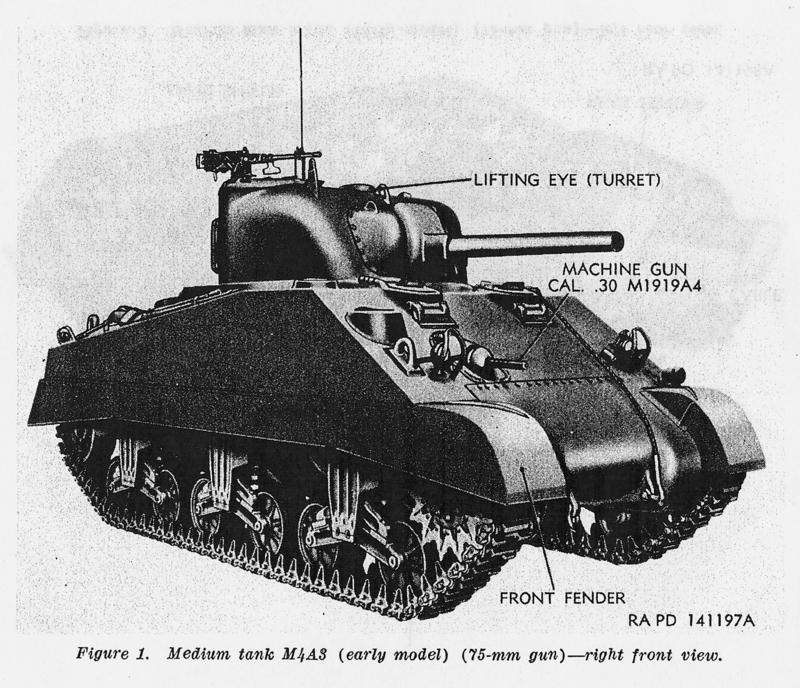 This version of the Sherman would be the base for what would be the final Sherman in US Army use, seeing action all the way out to the Korean War in US Army hands. 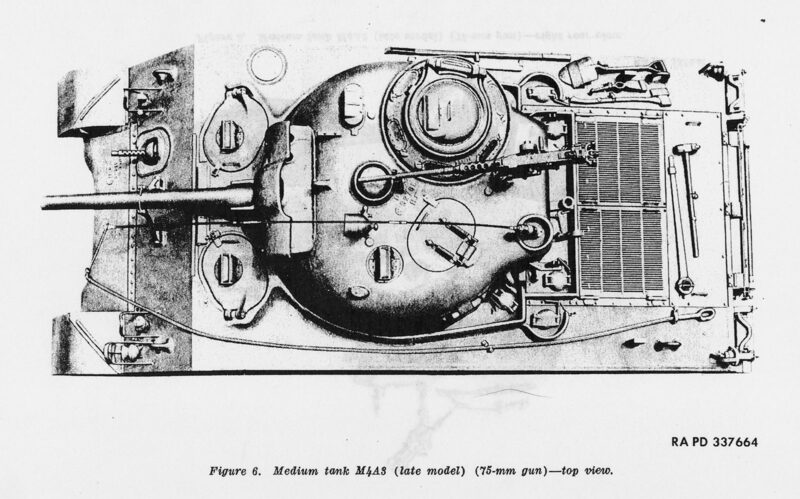 This tank had a welded hull just like the M4, A2, and A4, but used a new motor. The Ford GAA V8, this motor took some time for its bugs to be worked out, so unlike say, the Nazi Germans, the US Army didn’t use it until it was ready for serious production. 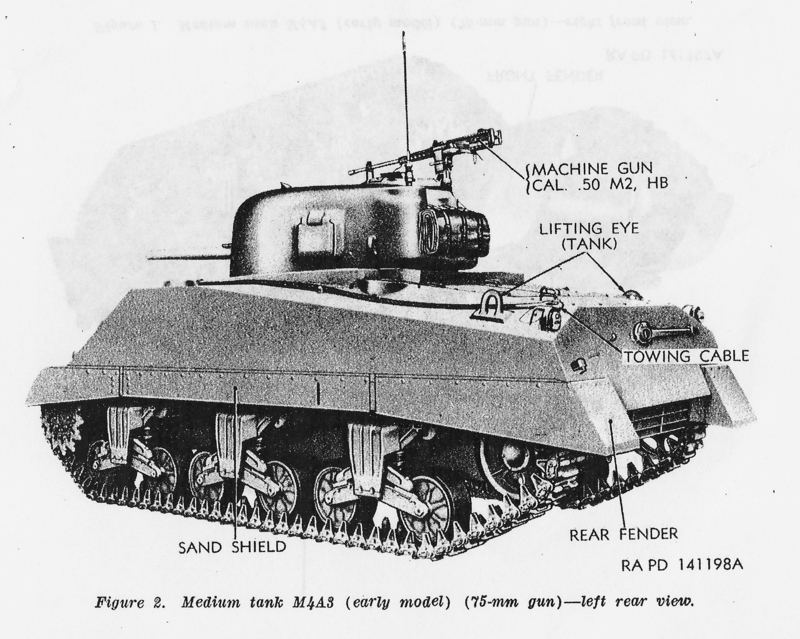 When it was, it became the preferred US Army version of the tank in both the 75mm and 76mm armed tanks. 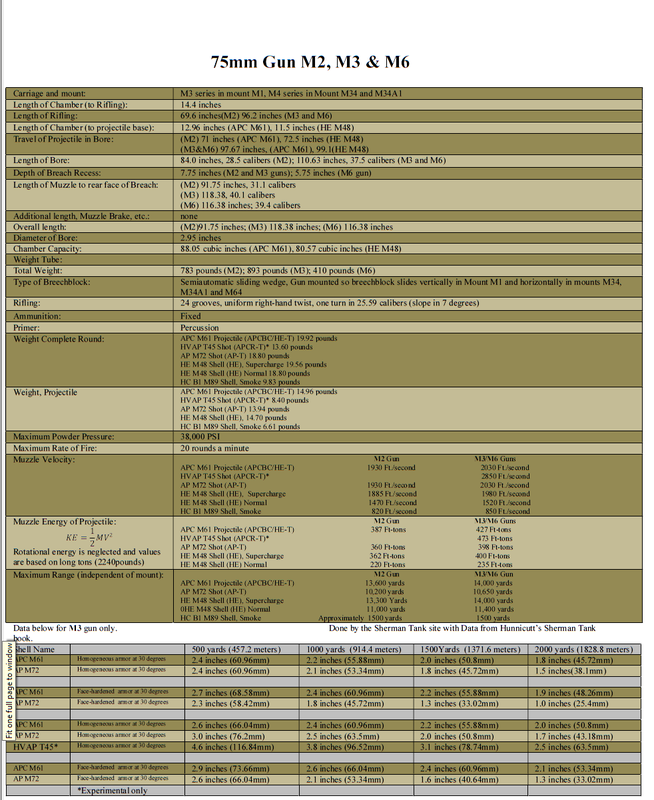 It would see all the improvements, and be the first hull type to take the HVSS suspension system into combat for the US Army. 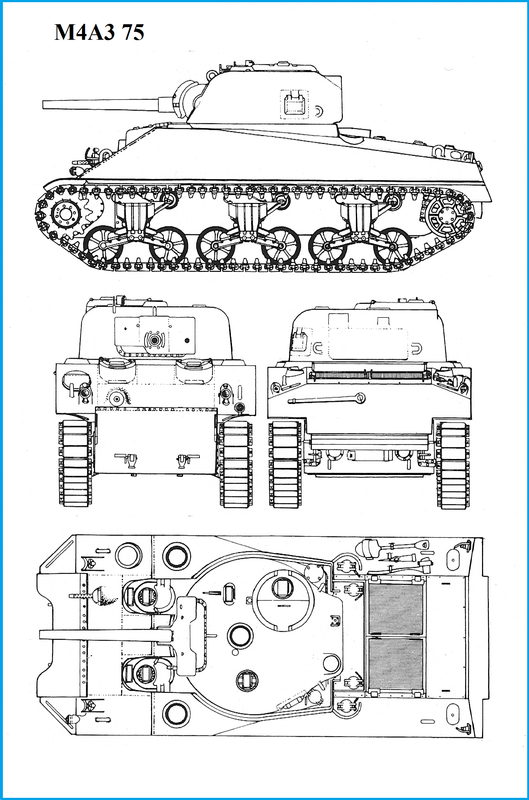 It would be produced in three factories with all turret types, 12,596 built in total between June 42 and June of 45. 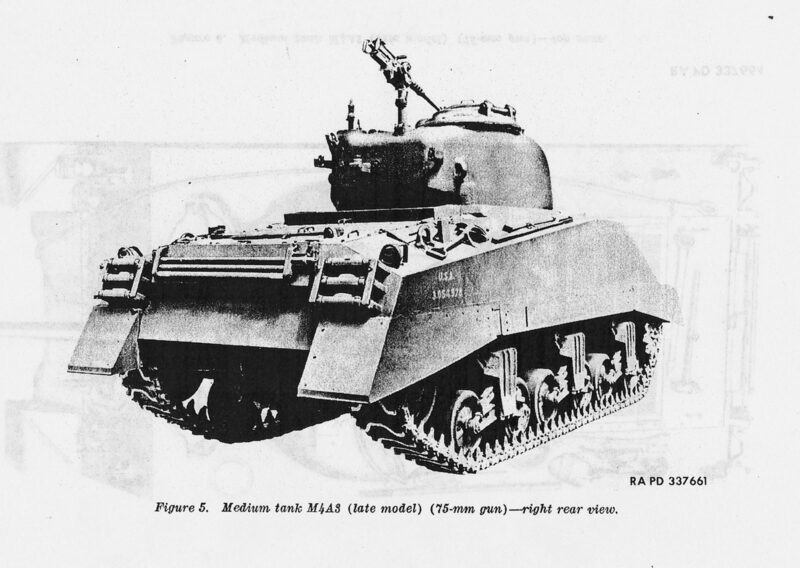 The first run of M4A3 tanks were small hatch tanks made by Ford, most were used in the USA for training, and many never saw combat. 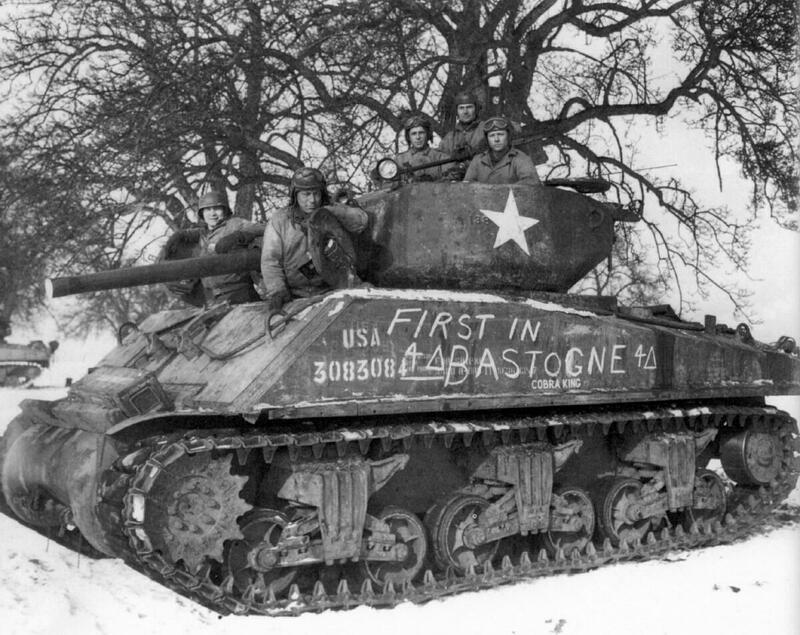 Some were rebuilt and sent to Europe to help make up for higher than expected tank losses after the Normandy Campaign. 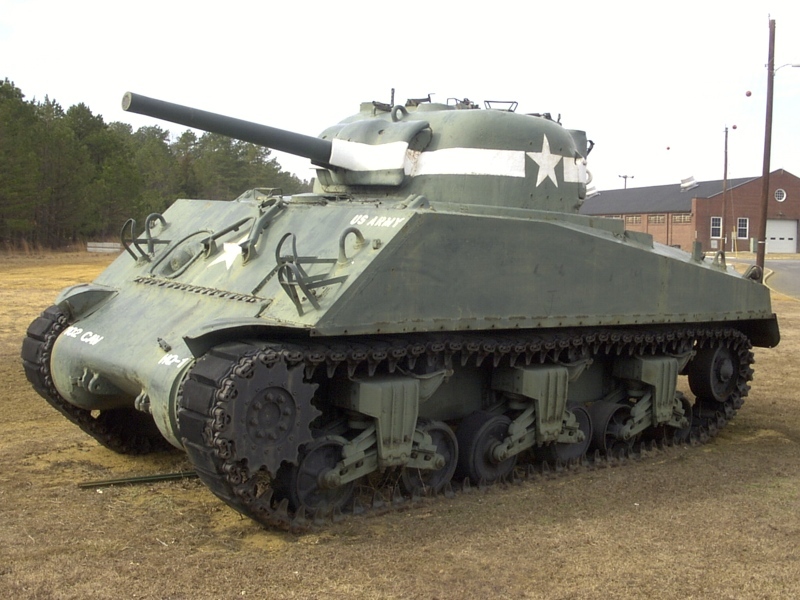 These are the rarest version of the M4A3 Sherman in Europe, but they are pretty common around the midwest as monument tanks. 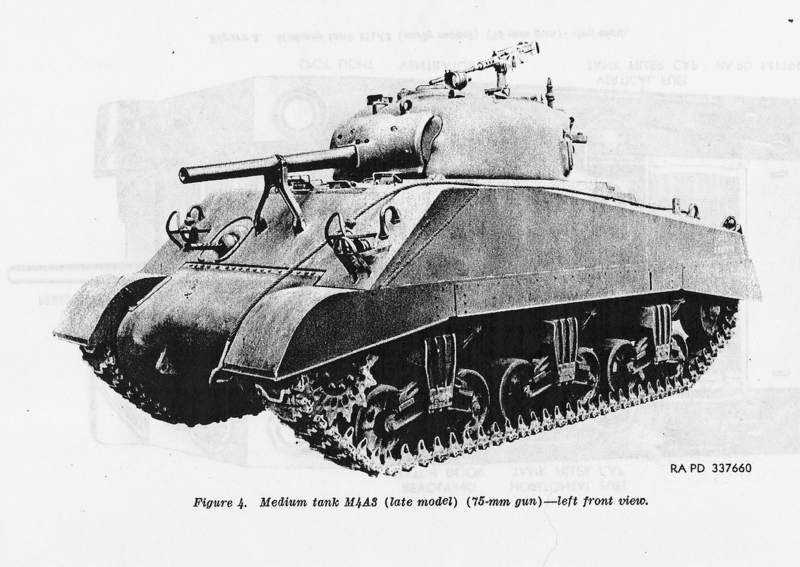 M4A3 T34 Calliope, a fair number of early Ford produced, small hatch M4A3 tanks got overhauled and shipped to Europe as replacements. 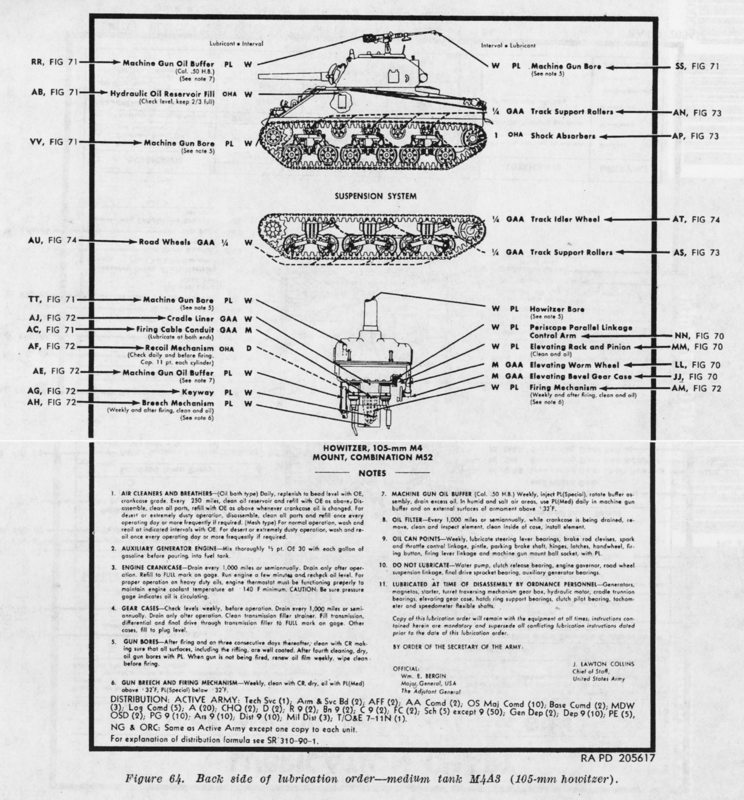 After WWII when the Army wanted to standardize on one Sherman type, any M4A3 large hatch hull they could find would have a T23 turret and HVSS suspension installed on it. The Army was so thorough in these conversions no M4A3 large hatch 75mm gun tanks are known to have survived with the original turrets installed. 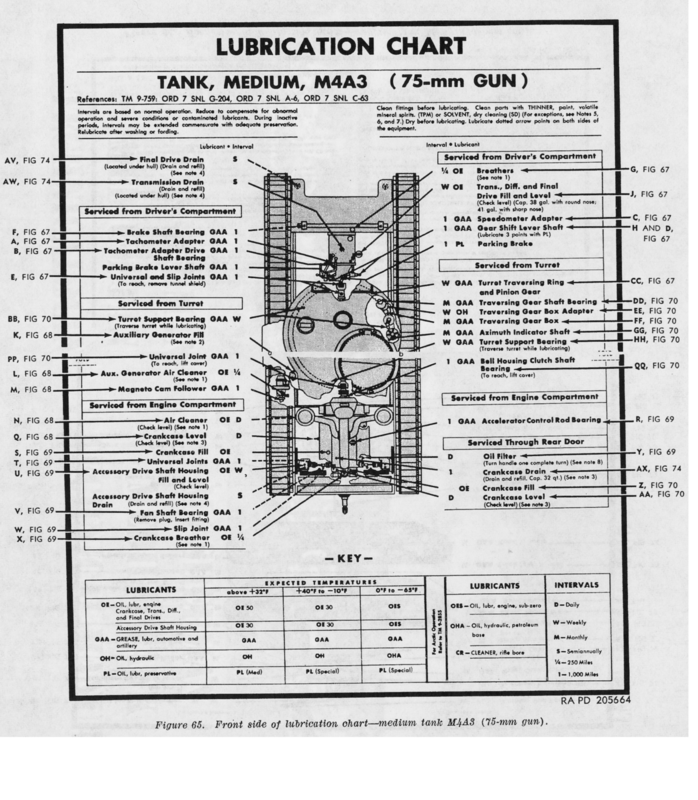 Any M4A1 HVSS 76 and M4A2 HVSS 76 tanks in Army inventory would have been robbed of their suspensions and turrets so they could be installed on M4A3 large hatch hulls. 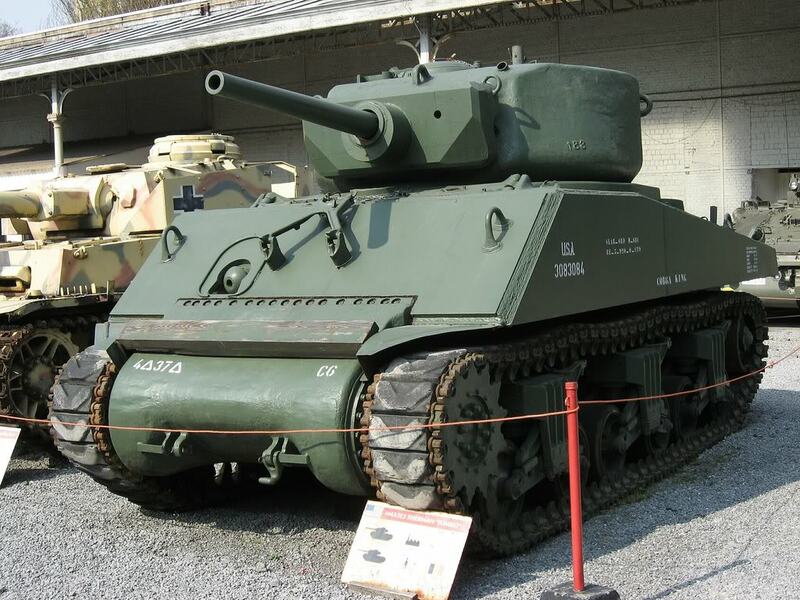 M4A3E2 Jumbo, this version was rare but very popular. 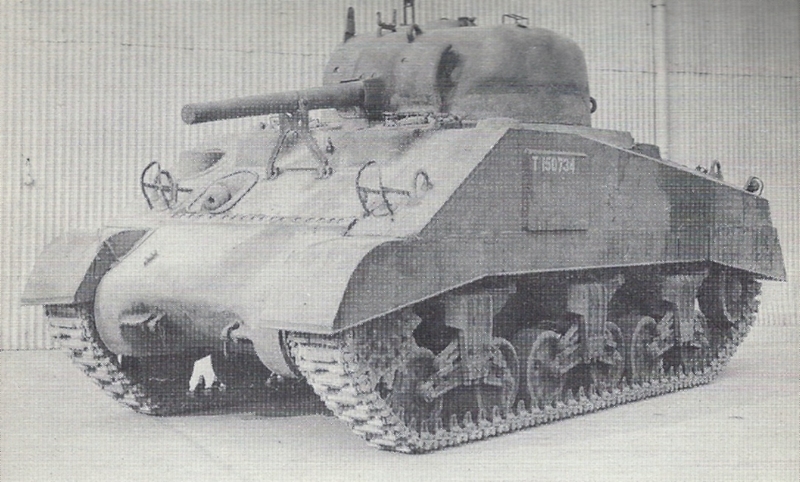 The M4A3E2 Jumbo: Fishers Fat and Special Baby! 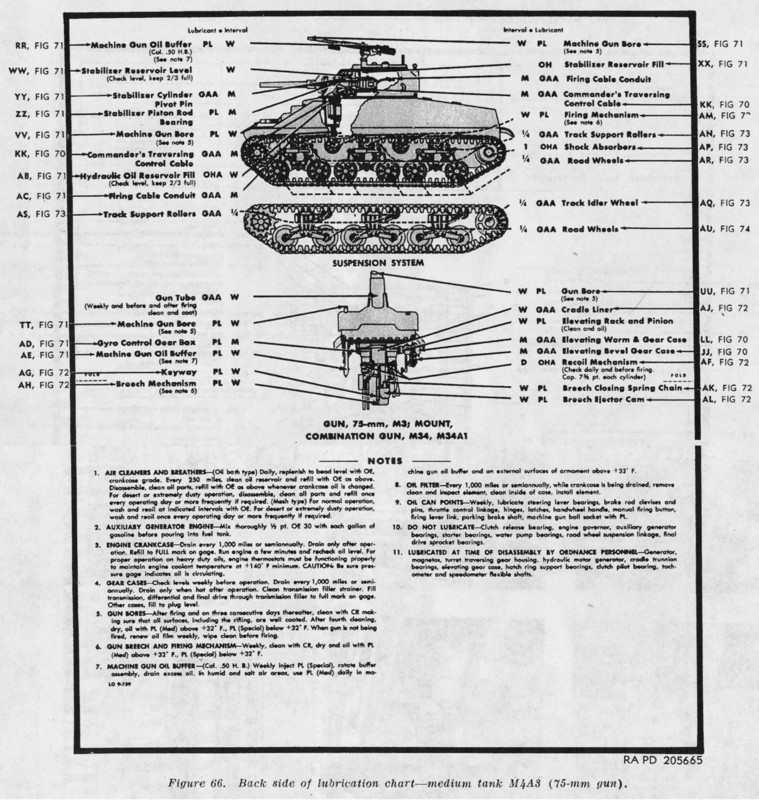 FTA was the sole producer of one very special variant of the Sherman, the M4A3E2 Jumbo. 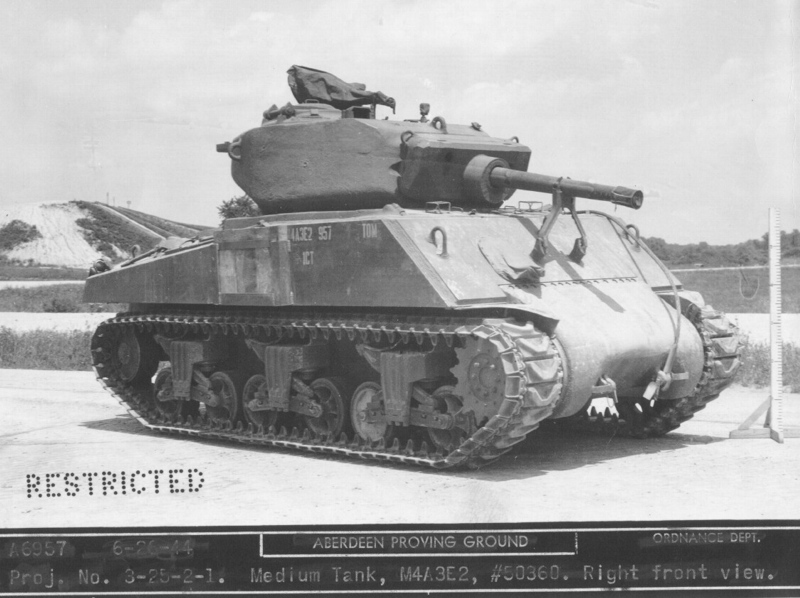 This version of the Sherman was the assault Sherman, though not expressly designed for it, was manufactured to be able to lead a column up a road and take a few hits from German AT guns or tanks so they could be spotted without having to sacrifice the tank. 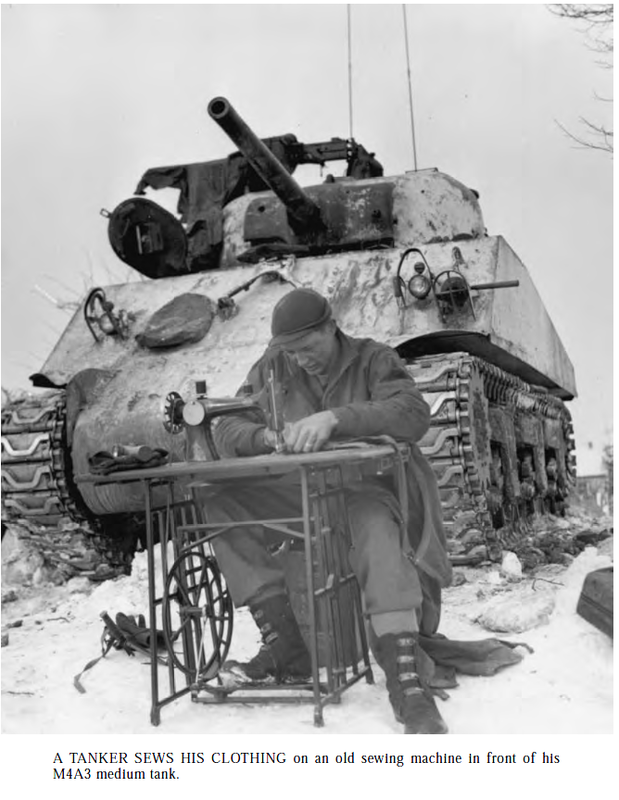 It had a lot of extra armor, and could take a lot of hits before being knocked out, but was still not impervious to German AT gun fire. 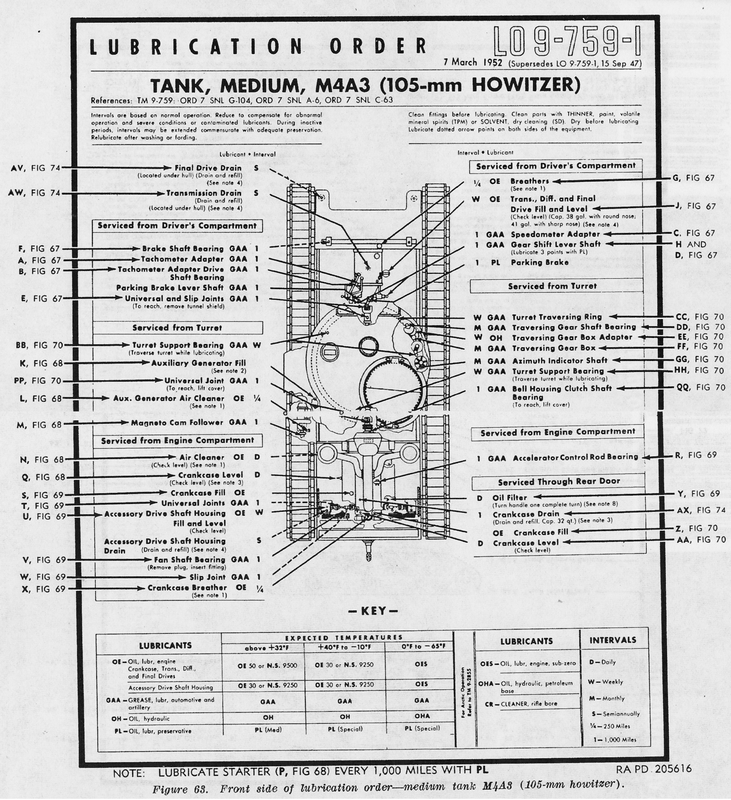 Only 254 of these tanks were produced, and all but four were shipped to Europe for use by the US Army. They were all armed with the M3 75mm gun. 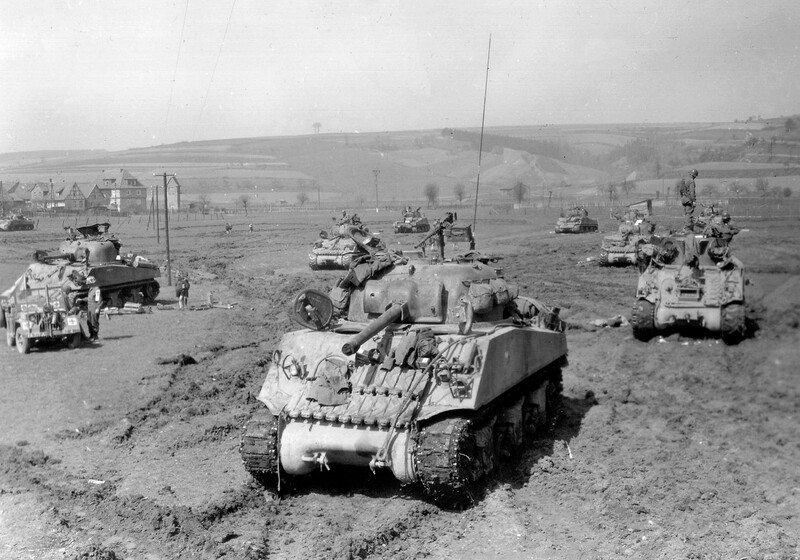 There was a surplus of M1A1 76mm guns in Europe due to an aborted program rearm 75mm Sherman tanks with the guns. Many of the Jumbo’s ended up with these guns, but none were ever factory installed. 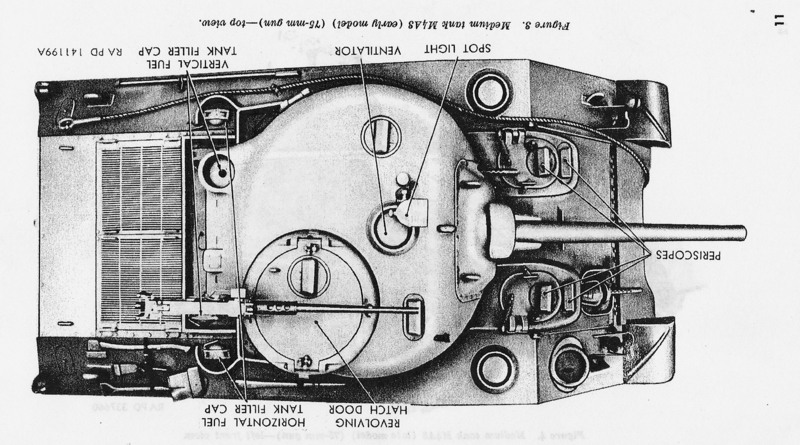 The tank was no different in automotive components from the M4A3 tanks, with the sole difference being the slightly lower final drive gear ratio, going from a 2.84:1 ratio in the base Shermans, to 3.36:1 on the Jumbos. This reduced the top speed slightly but helped the tank get all the extra armor moving. 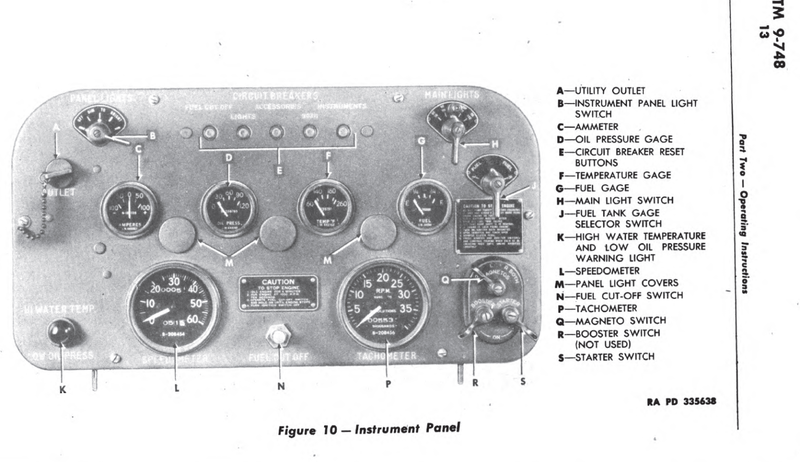 The Jumbos were well liked by their crews and in great demand; no more were built though, the only batch being produced from May to July of 1944. 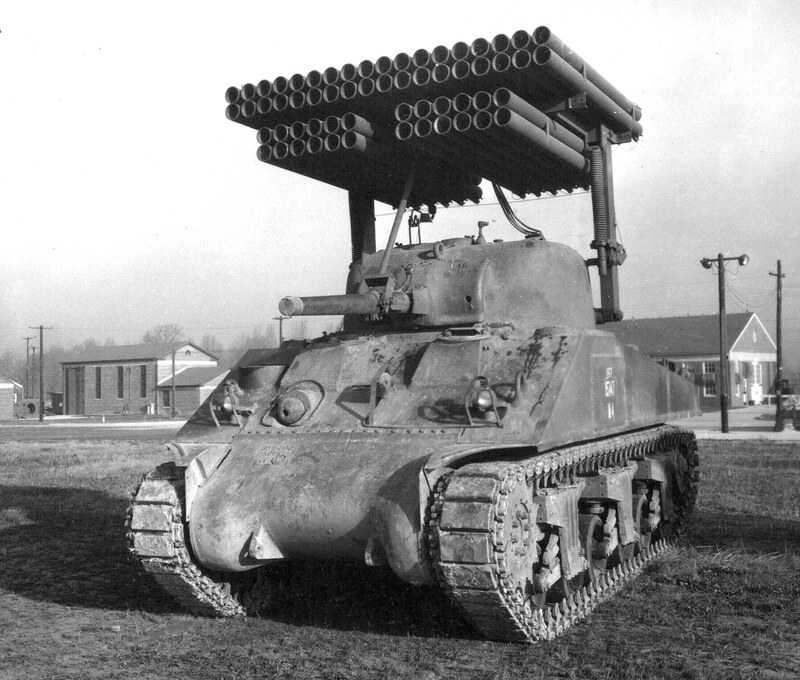 Had the invasion of Japan been needed, a special Jumbo with a larger turret that included a flamethrower was considered, but we all know how that story ended. 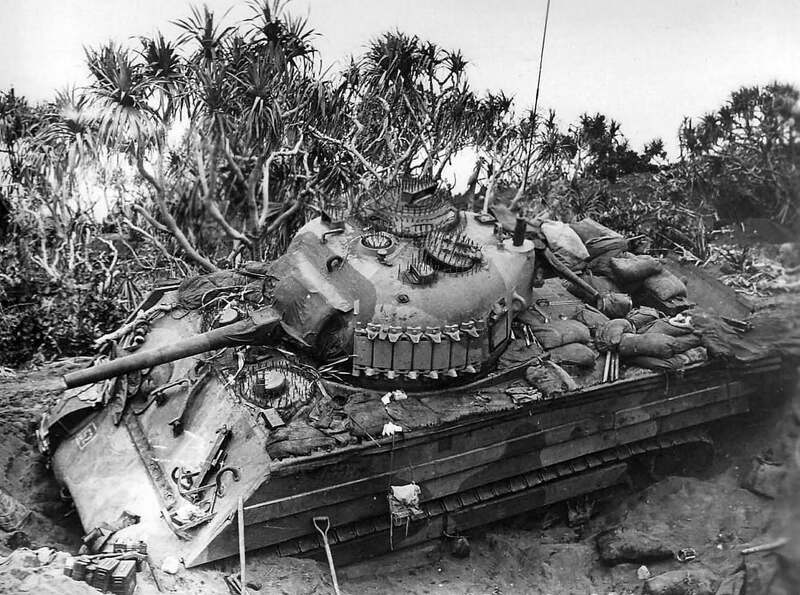 The M4A3 (75)w and later 105 was issued to the Marines when the M4A2 75mm tanks went out of production. 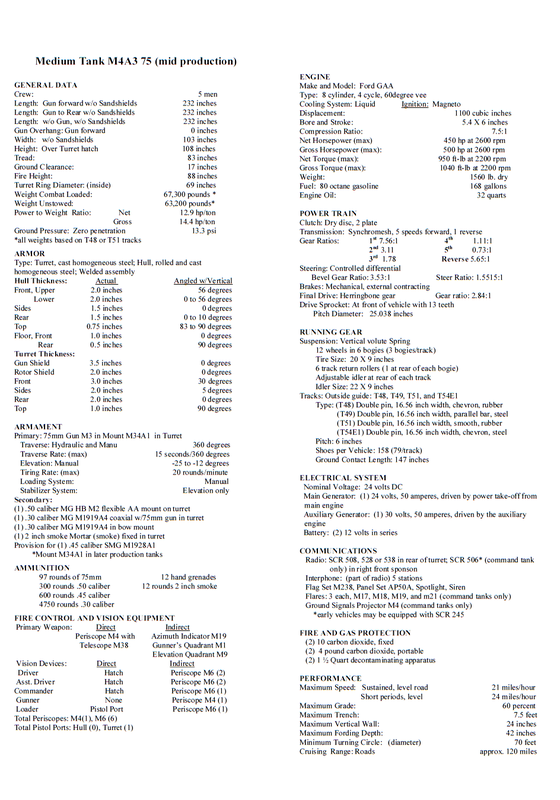 These would all have been large hatch M4A3 75w tanks, and they may have gotten some with HVSS. 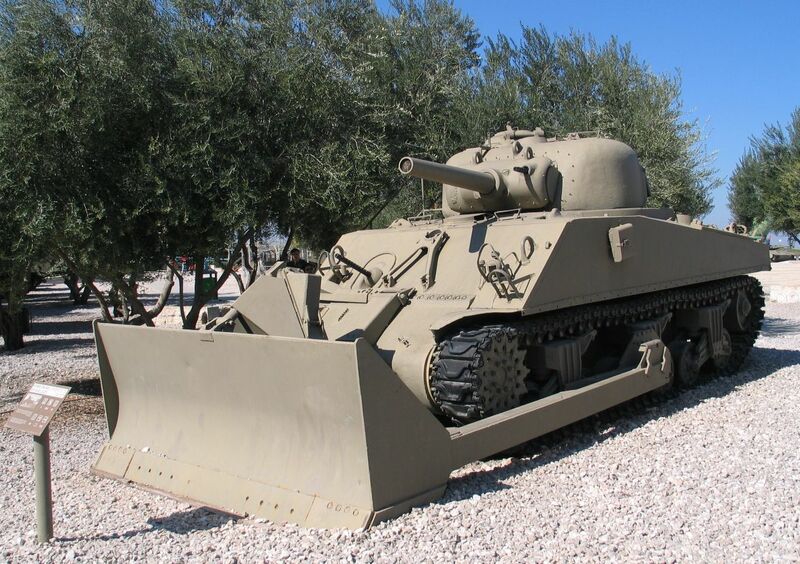 An M4A3 105 with a dozer blade. 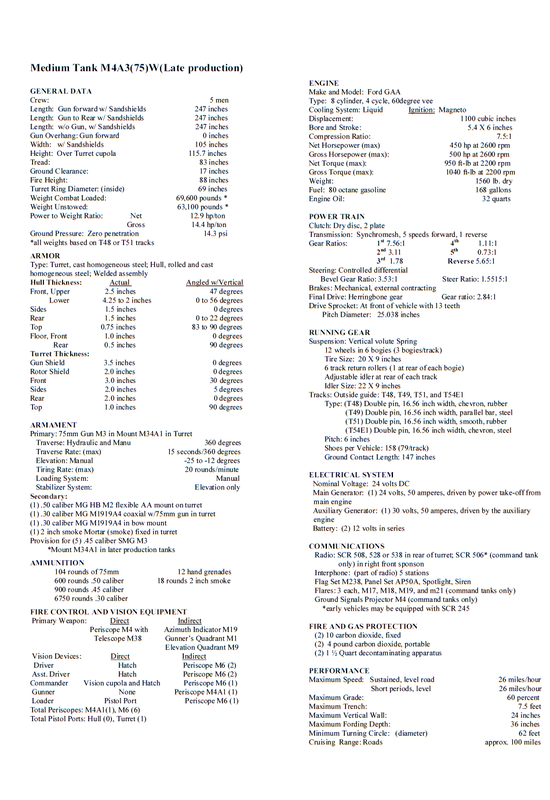 M4A3 75d mid spec Sheet. This Marine M4A3 75w tank is heavily modified to deal with the threats specific to the Japanese, the spikes were less about protecting the tank from Japanese soldiers, it was to give standoff space for explosive charges the Japanese would try and place on weak spots like the hatches or periscopes. 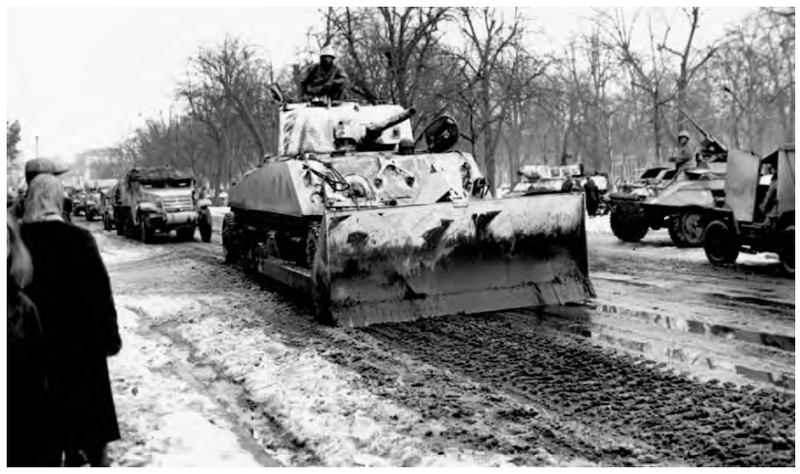 An M4A3 75w with a dozer kit.